In 1986, when Tenzin Ösel was just over one year old, His Holiness the Dalai Lama confirmed Lama Zopa Rinpoche’s observations that Tenzin Ösel, son of Lama Yeshe’s students, María Torres and Francisco Hita, was the unmistaken reincarnation of FPMT’s founder, Lama Yeshe. Tenzin Ösel was enthroned in March 1987 at Tushita Retreat Center in Dharamsala, India. 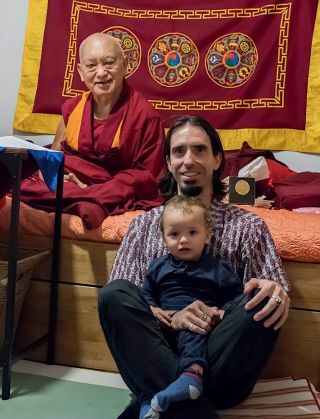 In 1991, at the age of seven, Tenzin Ösel began his monastic education at Sera Je Monastery in southern India where he simultaneously received private tutoring in Western subjects. He continued his studies there until 2003, when he relocated to Victoria, British Columbia, to engage in a traditional Western education. From 2004 to 2010, Tenzin Ösel pursued many creative interests while living around Europe, including a Master’s Degree in documentary film-making and completing two cooking courses. Additionally, he blossomed as a musician during this time. The world has changed a bit, and so I’m trying to find a different way of communicating. One of the ways is through music, movies, and audio-visual techniques. In a movie, you can condense so many different stories …. Even just the sunset can be enough to give you peace to find a moment of meditation in yourself. There are so many different millions of possibilities in movies. 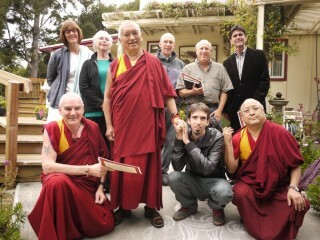 In May 2010, Tenzin Ösel joined his first FPMT board meeting in Portland, Oregon, USA, and has since become increasingly involved with the organization, visiting centers, offering advice, participating in events such as Big Love Day at Vajrapani Institute in California, USA, in 2010 and the Universal Wisdom Education Gathering at Institute Vajra Yogini, France, in 2011; and accepting to be on the FPMT Board of Directors in 2011. 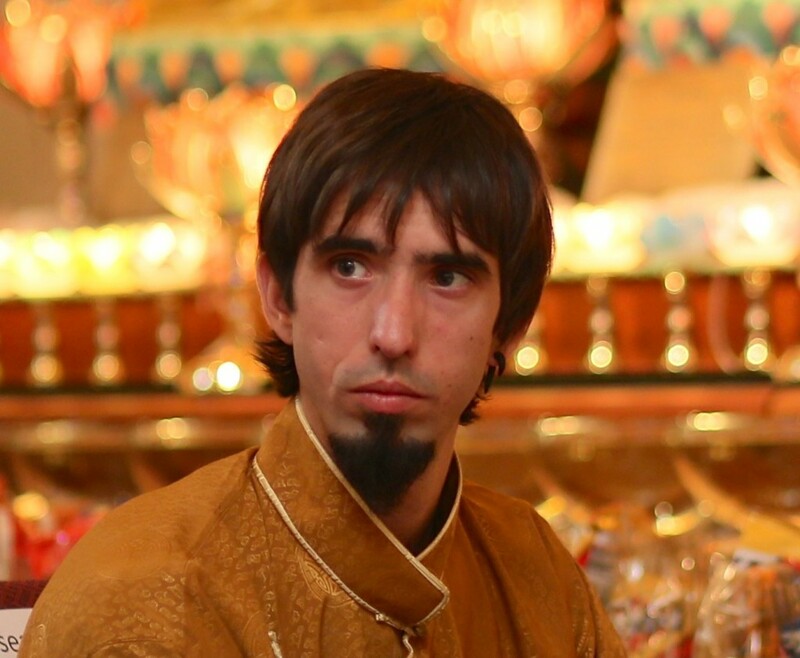 The Big Love Fund provides financial resources that enable Tenzin Ösel to continue his endeavors on behalf of FPMT. 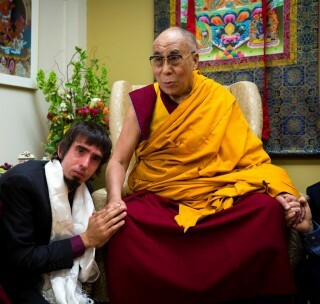 Learn more about Tenzin Ösel here. My job is to find new ways in which to discover the true nature of our being…. I’m trying to find a different way for this future generation. 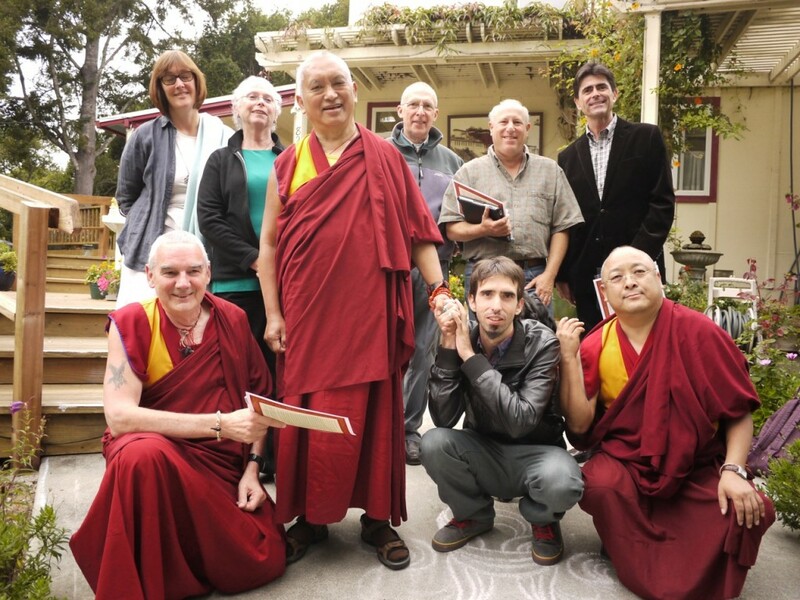 You can also send a check in US dollars payable to FPMT Inc. and write “Big Love Fund” on the memo line. The Big Love Fund is a project of FPMT Inc. and is administered by FPMT International Office located in Portland, Oregon, United States. All donations made to this fund are tax-deductible within the United States in accordance with IRS Code article 501(c)(3) to the extent allowed by law.